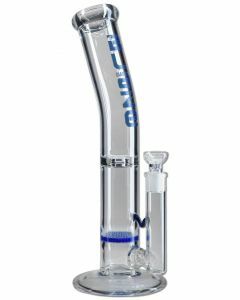 Our Gold Line represents only the best of the best. 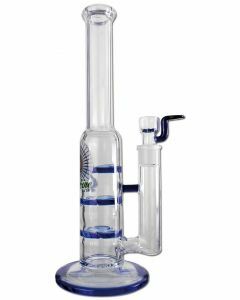 The bongs in this category offer unmatched smoking pleasure. 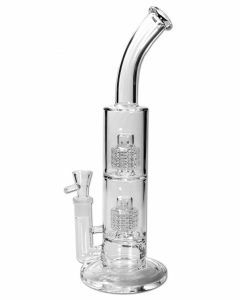 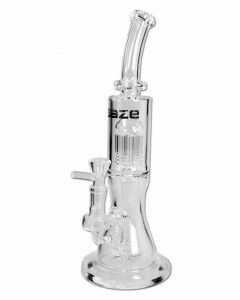 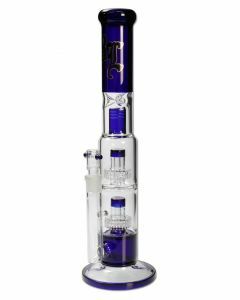 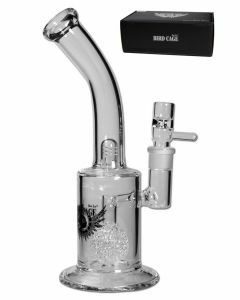 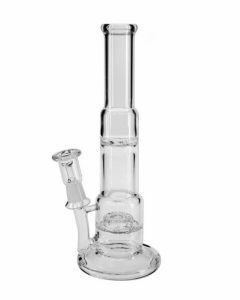 In our Gold Line you will find bongs made mostly of high quality borosilicate glass, percolator bongs, honeycomb bongs, dab rigs and oil bongs, and all the high-end models by Black Leaf and Blaze Glass. 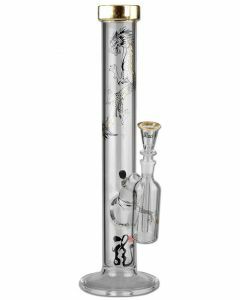 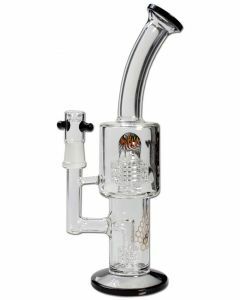 This is the top of the affordable bong market.